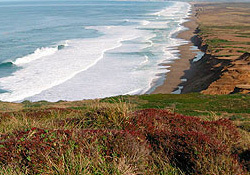 San Domenico School is located in Northern California, home to the beautiful county of Marin. 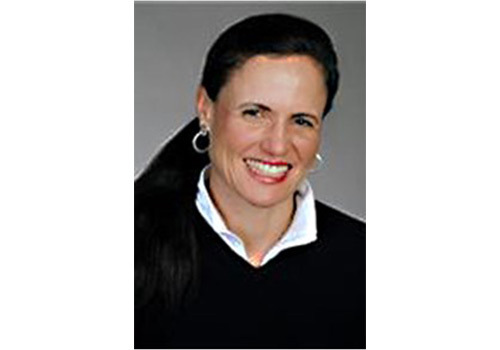 Established in 1850, the same year that San Domenico was founded as California’s first independent school, Marin was one of the original twenty-seven counties of California. The area is known for a natural diversity that offers its visitors unique and memorable experiences. Just north of the Golden Gate Bridge and the lively city of San Francisco, Marin County has stunning beaches, protected redwood forests, extensive hiking and bike trails, and restaurants that cater to all food lovers. 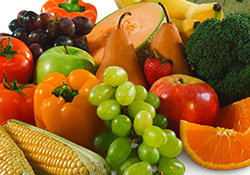 FUN FACT: Marin County ranks as the #1 Healthiest County in California! Read more here. 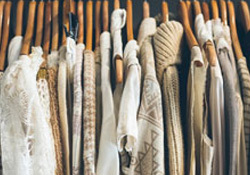 San Domenico's 515-acre San Domenico campus is in San Anselmo, where a small-town feel is ever present and visitors can find independent booksellers, clothing boutiques, novelties, and friendly locals. Enjoy your visit to San Domenico School with some of the following suggestions for your accommodations, dining, entertainment, and more. FUN FACT: San Domenico was recently ranked the #8 in the 14 Most Picturesque Private School Campuses in the United States. Inspired by elements of sky and water, the Acqua Hotel melds stylish city sophistication with the natural beauty that surrounds it. Guest rooms are smart and simple with a Zen-like tranquility. 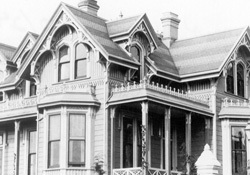 Casa Madrona was established in an 1885 mansion overlooking Richardson Bay. 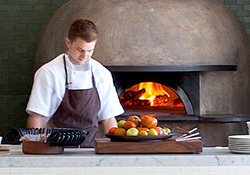 This modern hotel in downtown Sausalito offers elegant rooms, a full-service spa, and a world class Italian restaurant. 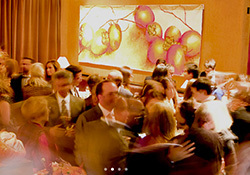 Set on a former military base overlooking the Golden Gate Bridge, Cavallo Point offers upscale lodging, a health and wellness spa as well as a cocktail bar and restaurant. Located just off the Redwood Highway and near the Larkspur Ferry Terminal, this hotel offers contemporary rooms, an American restaurant serving breakfast and dinner, plus a seasonal outdoor pool. Guests are welcomed in style with two-room suites, made-to-order breakfast, and complimentary drinks and snacks for two hours every night. 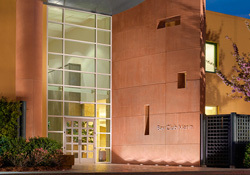 Enjoy a contemporary lobby and rooms, a relaxing outdoor heated pool, the Four Points comfort beds. 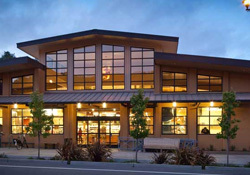 The Holiday Inn Express offers a picturesque location near Mount Tamalpais and Mill Valley, with convenient access to San Francisco, bike paths, and nearby wetlands. Occupying a Victorian Inn dating from 1910, this upscale hotel is individually decorated with antiques and art and offers a seasonal menu at their organic restaurant. Hidden away in old San Rafael. 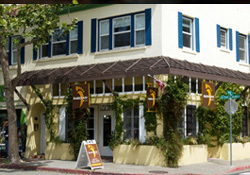 Built in the early 1900’s, the San Anselmo Inn is one of many historical buildings that make up the picturesque town of San Anselmo. 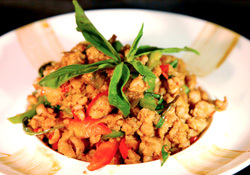 Baan, meaning “home” in English, is committed to offering guests fresh, local, and seasonal food. Barefoot Café offers a unique fusion of freshly prepared local, organic & natural ingredients from sustainable sources and innovative recipes. 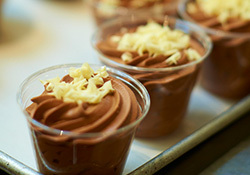 Comforts is a home-style cafe serving seasonal breakfast & lunch fare, with an on-site gourmet market. Farmshop is known for its novel eclectic plates & creative cocktails delivered in rustic-chic quarters and open kitchen. Insalatas is an airy spot for Mediterranean fare, with a well-stocked wine cellar and popular take-out options. 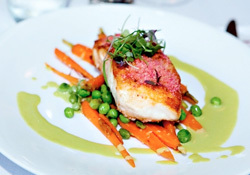 Enjoy ornate French mains and weekend brunch in a family-friendly neighborhood outpost with a comfortable patio. 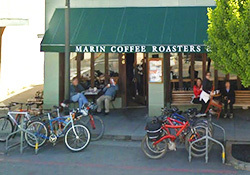 Marin Coffee Roasters is a long-standing corner spot for coffee, light eats and relaxed patio seating. Enjoy a contemporary cantina offering Pan-Latin eats, margaritas and a lively atmosphere. 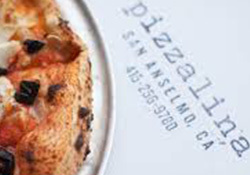 Pizzalina is an industrial-chic pick for Neapolitan pies & daily seasonal menus, plus wine and beer on tap. Enjoy this Northern Italian trattoria with dishes crafted from herbs and produce grown in an on-site garden. 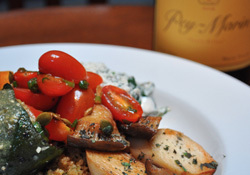 Sorella Café is an inviting, high-energy eatery with a warm vibe serving classic Italian fare in a kid-friendly space. 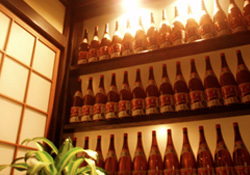 Sushi 69 offers a cozy sushi bar with plentiful maki & sashimi options, with nighttime hours only. 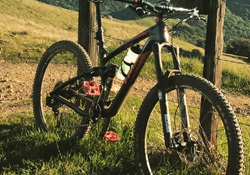 Welcome to San Rafael's best bike shop for Trek Bicycles, Santa Cruz, Foundry, Electra and Ellsworth Bikes. They have a huge selection of rental bikes and an expert bike mechanics. Angel Island State Park is a 740-acre mountainous island in the San Francisco Bay offering a variety of activities including hiking, biking, camping, picnicking, and tram tours. It also has some of the best views of San Francisco and the entire San Francisco Bay. Angel Island was an Immigration Station from 1910-1950, designed to control the flow of Chinese into the county. The Island used to also be a POW processing center during World War II. With 60,000 square feet of luxurious facilities located in the scenic North Bay, Bay Club Marin is your everyday active lifestyle escape and home of the Sanctuary Spa. As part of the Marin Campus, members have access to the only squash courts in Marin, innovative group classes such as MyRide+, Pilates, a 25-yard indoor pool, and our team of certified personal trainers. Cowgirl Creamery is located at Tomales Bay Foods where there is a cheese counter for tasting and purchasing local cheese, and a nice selection of books, knives, boards and condiments to pair with cheese. You can see the cheese being made through a glassed-in viewing window. 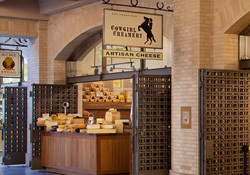 Tours are offered that consists of a 30-minute presentation, followed by a tasting of Cowgirl Creamery cheeses. Marin County’s first all digital projection movie theatre. It offers 6 auditoriums with rocker loveseats and stadium-style seating. 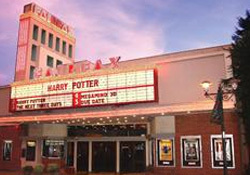 In 2008, the theatre became the first modern multiplex theatre in the Unites States powered by solar generated electricity. Advanced ticketing through www.fandango.com. Marin Art and Garden Center's eleven wooded acres have long inspired artist, gardener, and conservationist alike with their shady gardens and sunlit lawns. Graced with a seasonal stream, fertile soil and verdant wildlife, the pesticide-free grounds contain diverse garden areas, including a Butterfly Habitat Garden, Native Basketry Garden, a Rose Garden with over 200 varieties, and more. 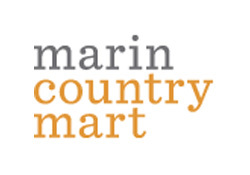 The Marin Civic Center Certified Farmers Market has been chosen as one of the top ten markets in the country where local residents flock to their favorite farmers market each week to take home fresh, locally-grown produce. 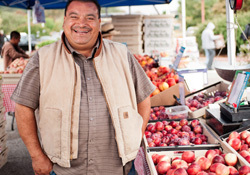 Chefs from Marin’s top restaurants also select fresh fruits and vegetables, cheeses, and artisan breads at the local farmers markets to create their culinary delights. Rain or shine purveyors from all over the Bay Area come together to feature fresh organic produce. 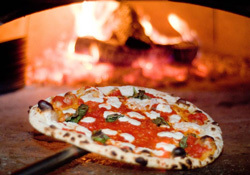 Food trucks and musical entertainment create a lively expereince exploring what Marin County offers in one location. 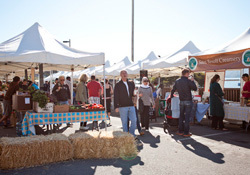 *Farmers Market open every Saturday from 9:00am-2:00pm. 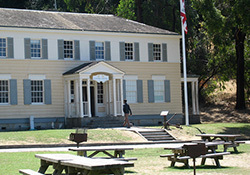 Since 1935, the Marin History Museum has fostered the discovery of local history for both adults and children. Through programs, lectures, exhibitions, and artifact preservation, the past is brought to life. 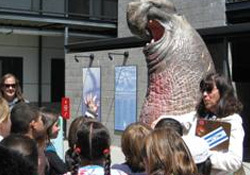 The Marin History Museum provides cultural programs and educational resources for the community at numerous sites throughout the county and beyond. 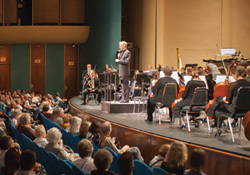 The Marin Symphony Association is one of the longest-running, most prestigious, cultural organizations in Marin County and the Bay Area. 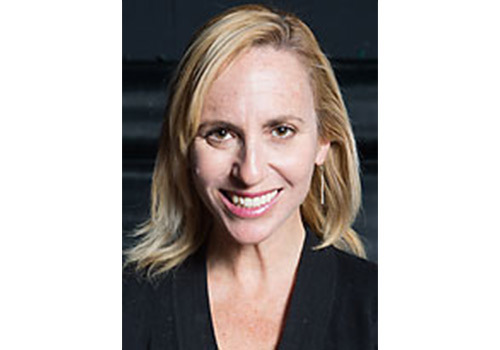 The orchestra was the inspiration of a small group of professional and amateur musicians who wished to bring classical music, performed by local artists, to the people of Marin. The Marine Mammal Center is a nonprofit hospital for sick and injured seals and sea lions, as well as an educational visitor destination, nestled in the Marin Headlands near Rodeo Beach. The Center’s mission is to expand knowledge about marine mammals—their health and that of their ocean environment—and to inspire their global conservation. Just north of San Francisco's Golden Gate is Mount Tamalpais. 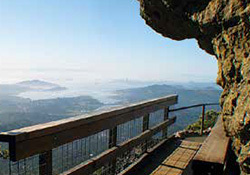 It has redwood groves and oak woodlands with a spectacular view from the 2,571-foot peak. More than 50 miles of hiking trails are within the park and connect to a larger 200-mile long trail system. The twisting roads challenge road bikers, and mountain bikers to enjoy the Coast View and multi-use trails. 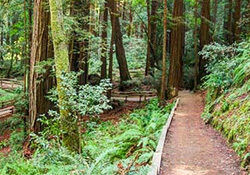 Just north of the Golden Gate Bridge grows an ancient coast redwood forest named Muir Woods. Within this isolated forest, visitors from all over the world continue to marvel at 1000-year-old giant redwood trees that tower 260 feet high. In 1908 President Theodore Roosevelt declared Muir Woods a national monument. The forest was named for conservationist John Muir. 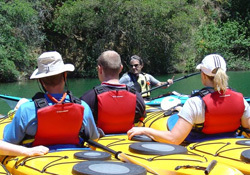 Explore adventure trips and classes for kayaking, rock climbing, backpacking, and mountaineering throughout California, the Bay Area, and beyond. 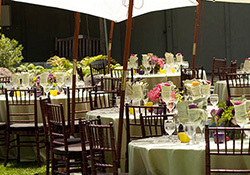 The rental shop is the most complete technical outdoor rental facility in the Bay Area. Join the community of yogis in a beautiful, peaceful space and focus on what has true and lasting value ~ health and inner peace. It is a sweet refuge from daily life and each class is an opportunity to collect and gather your energy and to nourish your body, mind and heart. Both San Francisco and Oakland International Airport offer convenient access to San Domenico School. 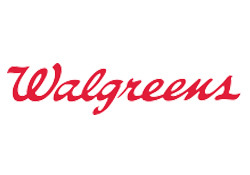 Driving Directions to SD can be found here. 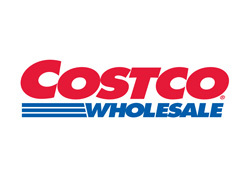 Members-only warehouse selling a huge variety of items including bulk groceries, electronics and more. 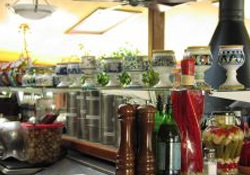 Long-running market and eatery showcasing sustainably sourced, natural and organic food. A local gift shop featuring boutique items. 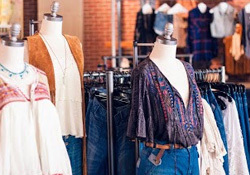 Refined shop for women's clothing and accessories featuring both dressy and casual options. Kid-friendly complex with shopping, eating and a Saturday-morning farmers market with crafts and music. 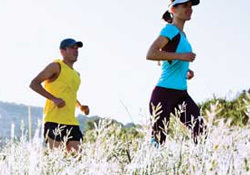 Retail store offering running equipment including clothing, shoe, etc. 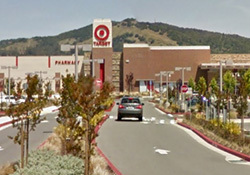 It is the only enclosed regional shopping center in Marin County. 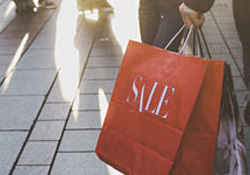 Stores include Macy’s, Kohl’s and Sears as well as a Century Theatres multiplex, a food court, and more than 90 specialty stores, services, and restaurants. 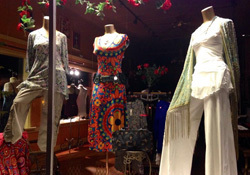 Boutique retail store that offers handbags, totes, cards, jewelry and an assortment of gifts. European-style shopping mall with outdoor pedestrian areas amid upscale stores such as Barnes & Noble, REI, Container Store as well as dining options. The Village at Corte Madera is an upscale shopping mall featuring Nordstroms, Macys and other specialty and brand-name stores.